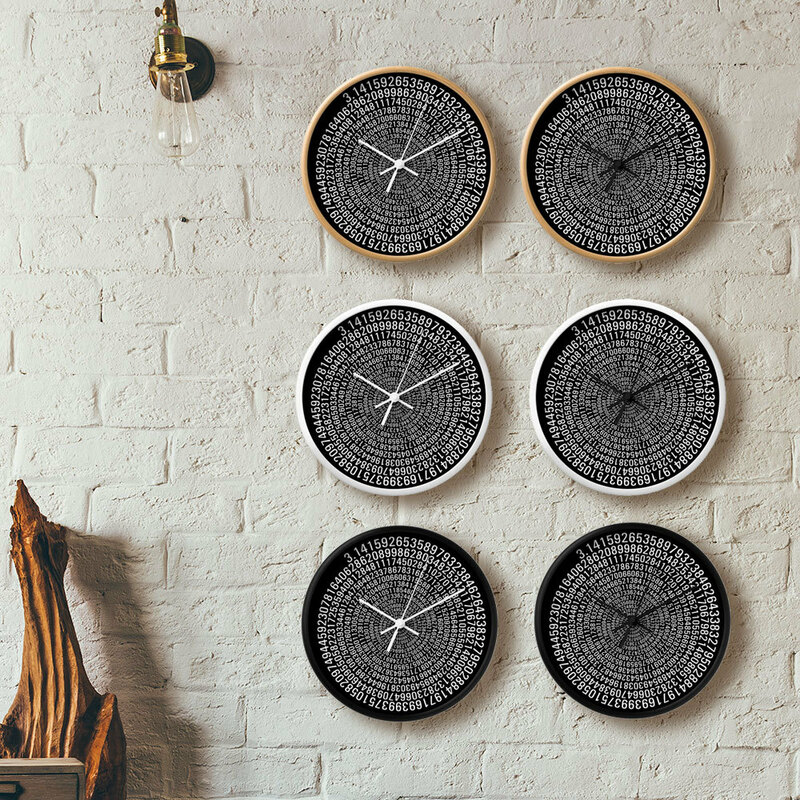 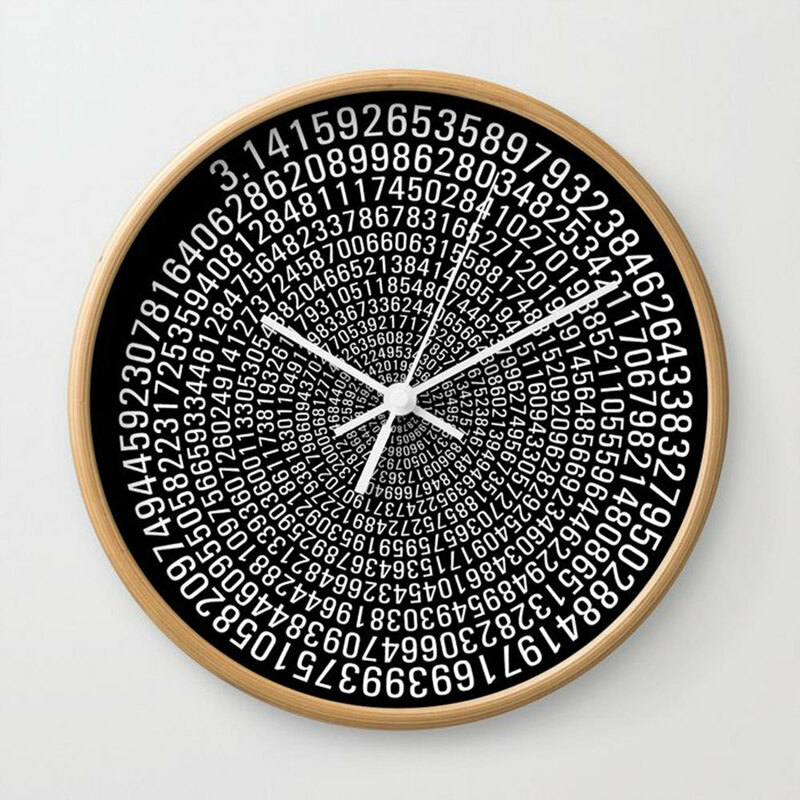 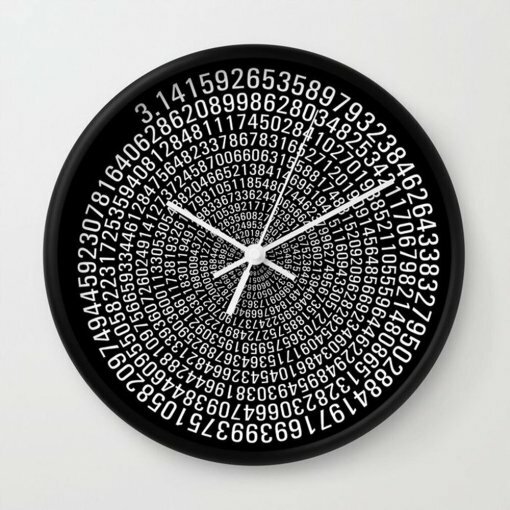 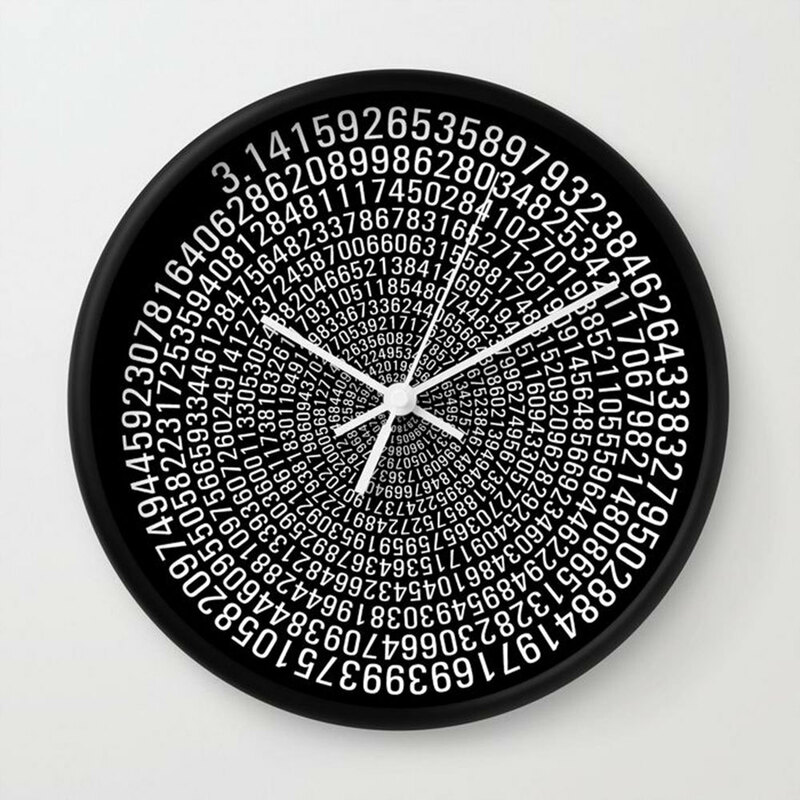 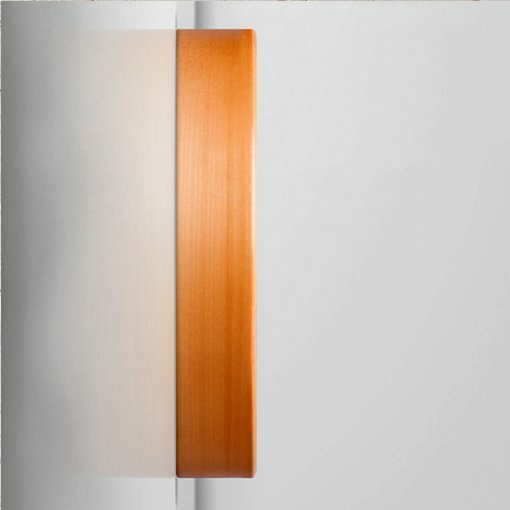 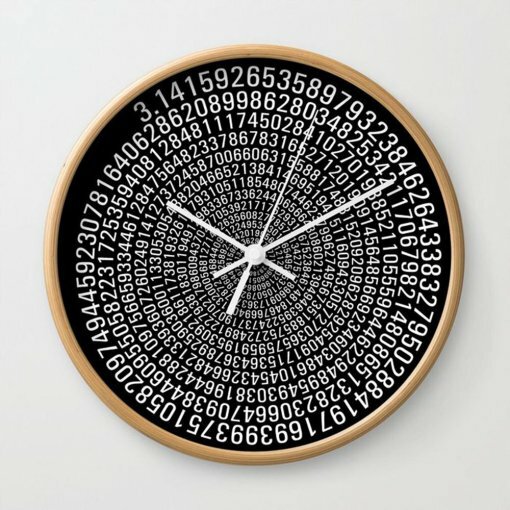 Unique Pi wall clocks measure 10″ in diameter and have a high-impact plexiglass crystal face and a backside hook for easy hanging. 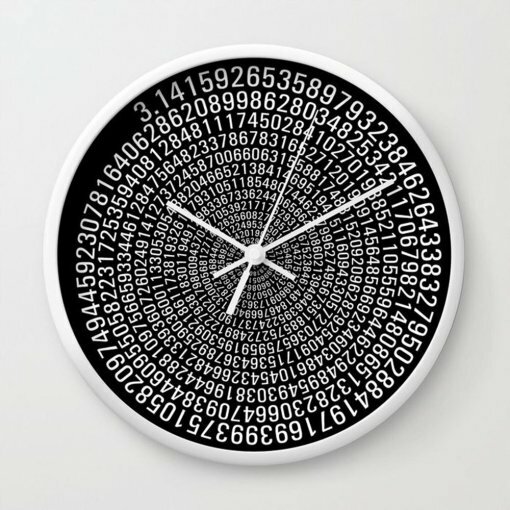 Clock sits 1.75″ deep and requires 1 AA battery (not included). Available from uchi home living at Etsy.